Check out the ride! I just had this done for the new wheels and it turned out awesome! 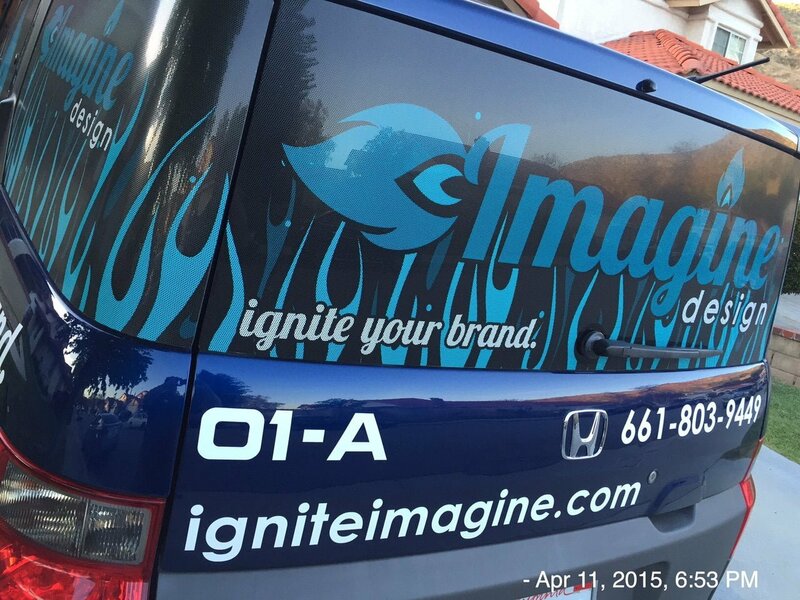 Look out for the Imagine-mobile and give us a honk if you see us! Then give us a call to Ignite Your Brand! We can’t wait to work with you. 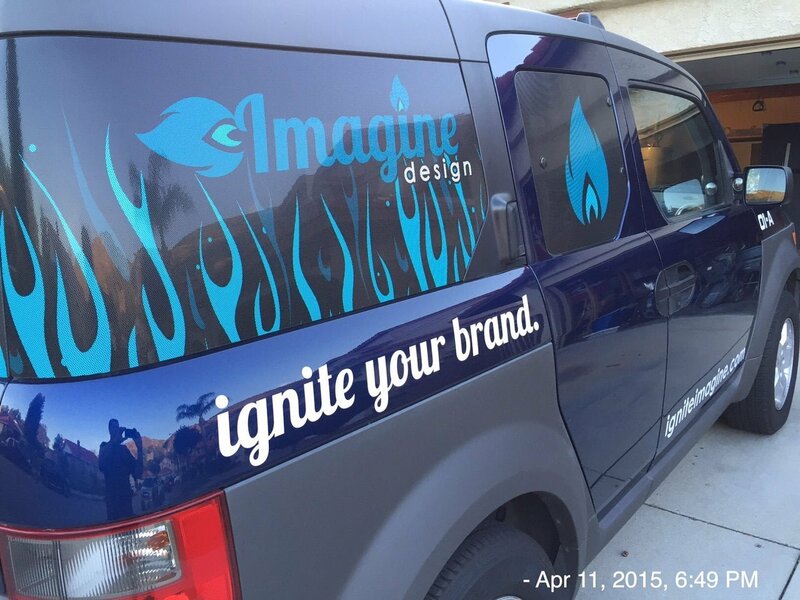 In case you’re wondering, we design car wraps too! 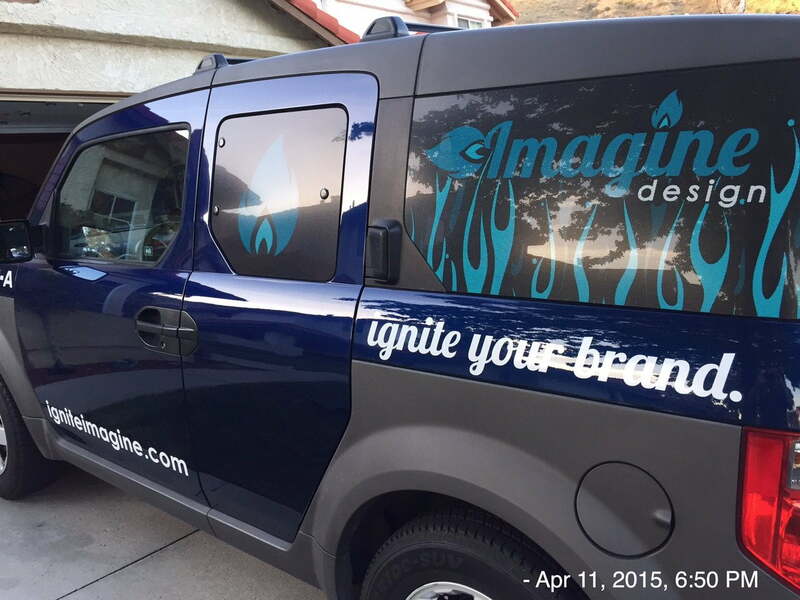 We work with the amazing staff at Skycrest Signs and Graphics to come up with jaw-dropping designs to drive around town!